We’re excited to announce Toad Hall of Petoskey, Michigan, as the Pick Up Sticks Retailer of the month. First of all, we are huge fans of The Wind in the Willows (isn’t everyone?). And Toad of Toad Hall, being a great lover of boats, is a guy who’s right up our lake-loving alleys. Thus, who couldn’t love a store in an historic district on Lake Michigan with a name like Toad Hall!? To go with this post, David Carlson of Toad Hall sent in photos of his Pick Up Sticks display. This is great stuff – a Pick Up Sticks table, with a sign stating “Pick Up Some Extra Charm!” We’re pretty sure you can borrow his idea – we think it’s brilliant. 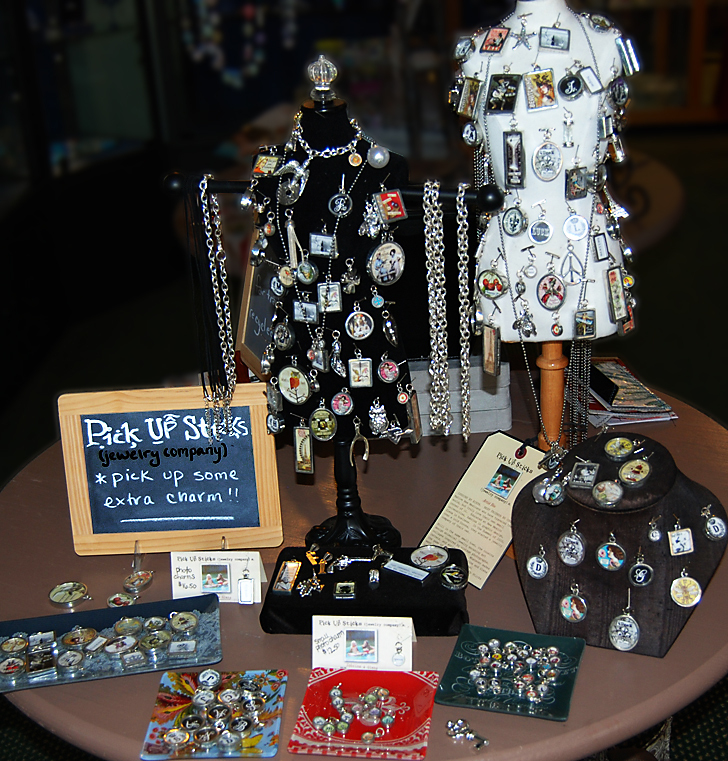 Toad Hall is a gift store we’d love to visit, located in Petoskey’s Historic Gaslight District, a lively downtown situated in a resort community on Lake Michigan. It’s been in operation for over 35 years; in fact, the building it’s in once housed Saks Fifth Avenue! They carry a wide range in products, from high end crystal and porcelain to childrens toys and greeting cards, with lines including Baccarat, Herend, Moser, Swarovski, Lladro, Halcyon Days, and more. 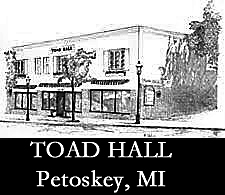 Find Toad Hall at 215 Howard St., Petoskey, MI 49770 231-347-5322. Or follow them on Facebook at http://www.facebook.com/search.php?q=toad+hall+of+petoskey&init=spell&tas=0.9907740949681407&ref=ts#!/pages/Toad-Hall/292685746406. Drop by and say hello for us. And congratulate them on becoming the Pick Up Sticks Retailer of the Month!